Posted on 1, April 2014, in Food and tagged April Fools, British, butter, Flora, Flormite, food, margarine, Marmite, yeast extract. Bookmark the permalink. 4 Comments. 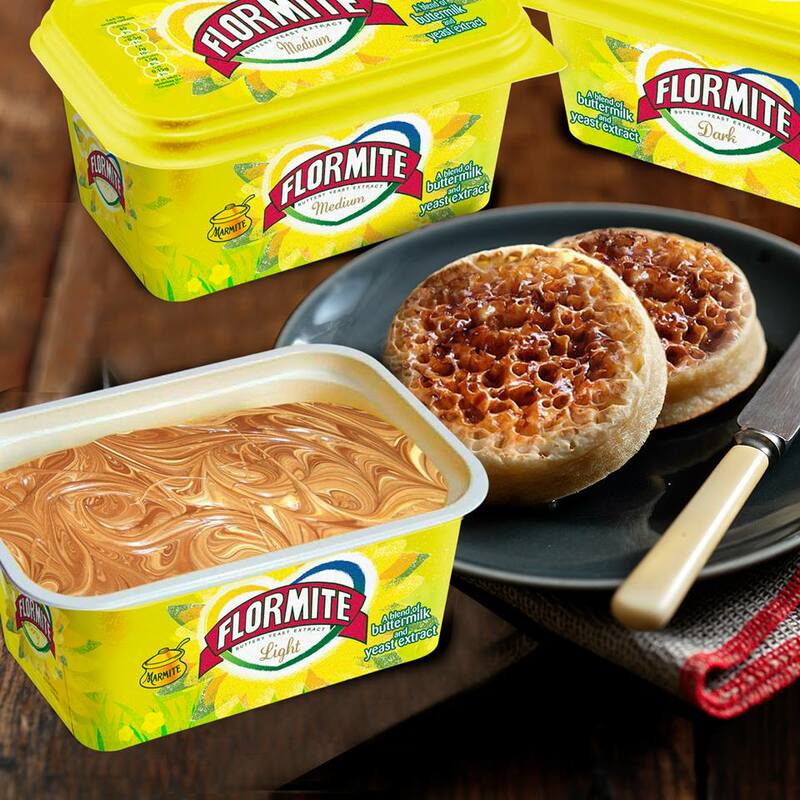 Am not a Marmite fan, but I can see this would have huge appeal for those who are. Who knows, maybe Flora will be surprised at the reaction & give it a try? We can only hope! I would buy it for sure!